Hi, I hope your enjoying this last blast of sun were having ( and wearing your spf!) Do you use a serum at night? I have been using serums for around 20 years now, I have tried a few as well, new ones come onto the market and I will try them if I am tempted, preferably by sample. Some I have been sensitive to, I have quite sensitive skin, so its always good to sample before you buy. Two in particular I always go back two every time. I don’t use a night cream all the time I just let the serum do its work, your beauty consultant will always recommend that you use a night cream after, only if my skin is feeling really dry will I use the two together. 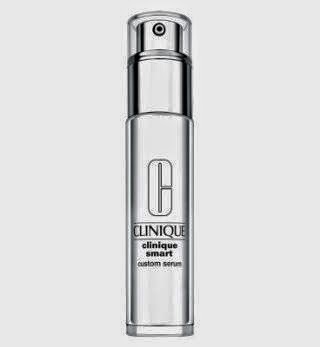 A serum is designed to penetrate the skin deeper than a cream,they are made from smaller molecules than a normal cream, making it easier to penetrate your skin and target your wrinkles best to put on strait after you have cleaned your skin. If you use a cleansing milk using the wipe off with tissue method, try splashing your face with warm water to get those pores open for more penetration. 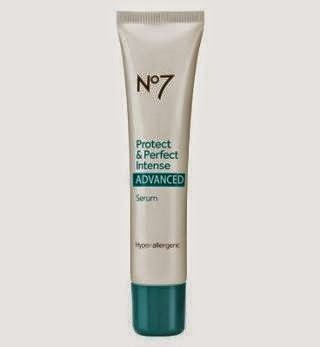 Boots no7 protect and perfect intense : you can buy this in protect and perfect original formula too. The latter is the one I use 90% of the time. The intense product irritated me, but as I said I am quite sensitive, but if your not sensitive then this is what I would go for. A very popular serum, this made news headlines when it was launched and sold out everywhere. Great value for money and believe me I notice if I don’t use it for a couple of days. 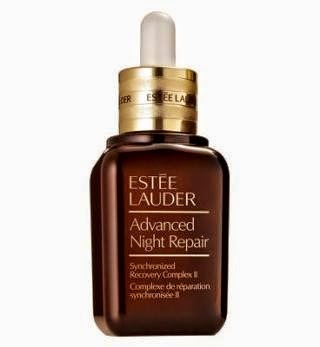 Estee Lauder advanced night repair : This is my favourite of all serums, if I could afford to put this on my face every night I would! But you are advised to buy the eye serum separately, which is also really good. If I can afford it or am lucky to get this as a present this is what I would choose hands down . 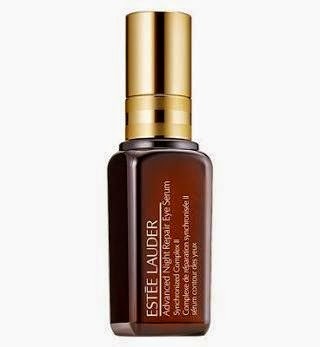 This Is the estee lauder eye serum, I am sitting next to other half as I write this, saying how much I need it, nudge nudge! 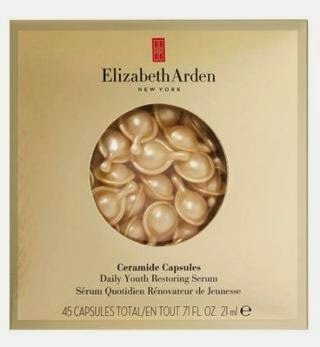 I have used these in the past and thought they were very good, but I always needed two capsules to feel like my face was covered, so a bit costly for me .